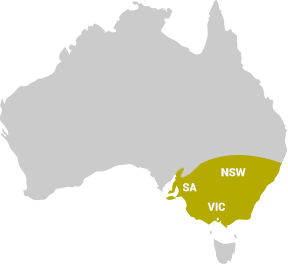 Elmsavers recently played a crucial role in helping protect over six hundred elm trees in Bathurst, New South Wales. This was implemented as a part of Bathurst Regional Council’s ongoing elm leaf beetle control program. A large-scale outbreak of the elm leaf beetle is generally anticipated during the spring and summer period. All the elm trees within a 2 kilometre radius in the CBD were injected with a pesticide. This protects the trees from damage and defoliation caused by the elm leaf beetle. This environmentally friendly method includes injecting a pesticide into the trunk of the tree which is then transported to the leaves. The insects feed on the leaves and are poisoned. This treatment is effective within 3 days & protects the tree for up to 3 years. 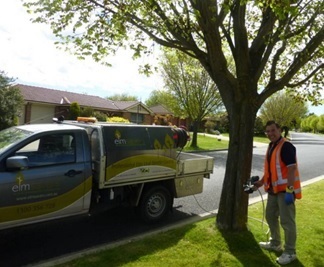 As a part of the local council’s elm leaf beetle control program, Elmsavers will be monitoring the injected trees and re-treat them every 2-3 years. The council also encourages property owners with elm trees to seek services of experts like Elmsavers to treat their elm trees & help preserve them. Elmsavers has over 30 years of experience in horticultural and arboricultural pest and disease control. Call us for a free quote on 1300 356 728 today!